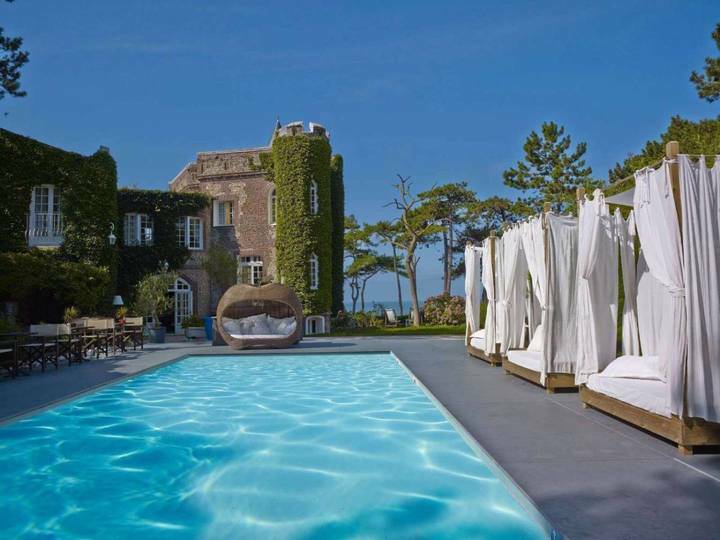 The Domaine Saint-Clair is nestled in a green park and has a magnificent view of the sea. It’s an Anglo-Norman style castle where each room has its own atmosphere, where the cuisine is recognized by the Michelin Guide and where you can relax in a peaceful setting. An experience that deserves to be lived by all.